Who here loves themselves? Like truly, deeply loves themselves. And not just the good parts, but also the ‘flaws’. Not just during times when things are going swimmingly, but also during the times when there is sadness & heaviness. Do you still love yourself then? Or do those negative self talk thoughts come invade your mind? Self-love is one of those “things” that in an ideal world, would be there, no matter what. But that’s easier said then done isn’t it? Nothing and no one is perfect, we all know that, and yet we still beat ourselves up if we aren’t perfect, if what we do isn’t perfect. 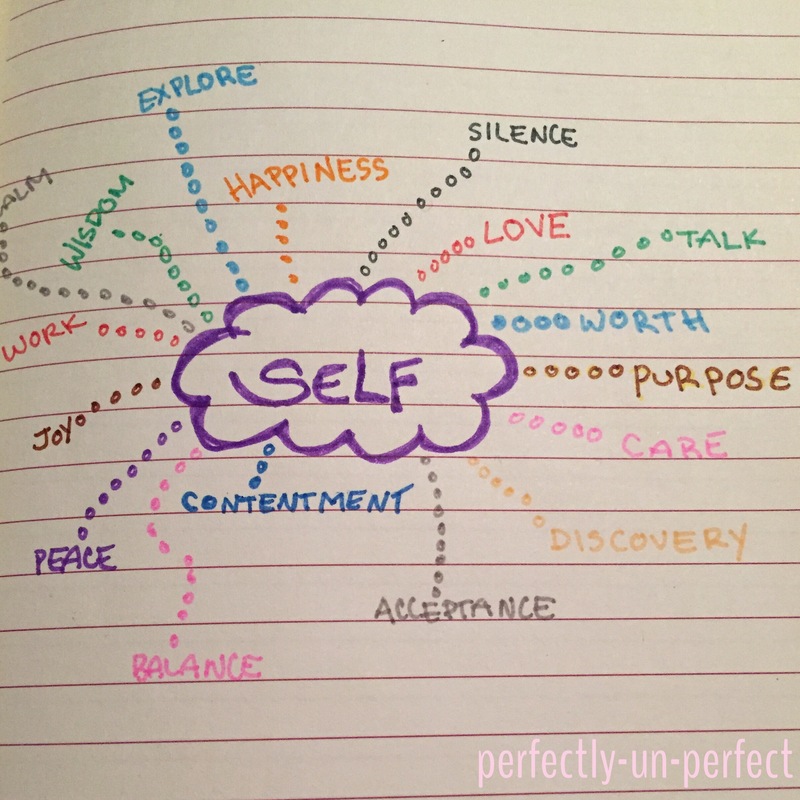 How do we get to the point of more consistently loving ourselves, through it all? This year’s intention for me is: SELF:Love.Care.Discovery.Patience.Courage…..etc. I am taking the time to focus on myself, even if it’s just small things throughout the day, with thoughts/plans for doing something larger in the future, I am just turning the focus inwards just a bit more then I was before. It can be easy to get swept up in giving to others first, especially being a momma, wife, or being a “pleaser”. I personally just had drained my cup fully. I was screaming on the inside, not listening to what I needed for myself, losing patience with the tiniest of things. Frustrations, sadness, darkness…it was time for a change. Something needed to be re-looked at. I needed to love myself again. So much can come from stable self-love, and so much can be held back from lack of it. 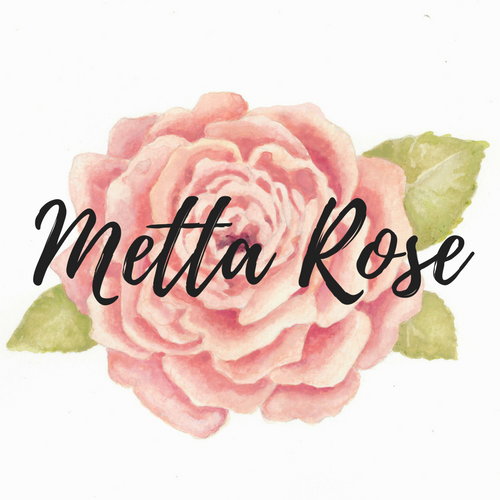 All the external things that we feel should validate our feelings, or make us happy, or fulfill us, will never succeed(long term) if we don’t have that secure sense of self love, or internal joy. Again, easier said then done, to look inwards for that rather than get the instant gratification from something outside of us. whether it be from another person, from buying those new items, to those nights out with drinks in hand. Of course, those are all valid reasons for finding some fun & joy, especially when times are good. But it’s when times are less than ideal, and those external things are relied on again and again, with no different outcome of a happier feeling, or a sense of calm & peace. It’s most often because something is not connected within. Nothing will be satisfying if you are not in tune with your true self, your true desires. Sound cheesy? Perhaps, but it’s also very true. This, of course, is my own personal take on it, even if guided by books or thoughts from others. Each person has their own way to travel through this journey of self-love. For some, it’s been quicker arrival, and for others it can be one-step forward, two steps back. The important piece however, is that you are trying. Doing your best. Loving yourself as best you know how, and being open and aware of all that can come with the adventure. It most likely will be a roller-coaster ride of emotions. Lots of frustrations, doubt & discouraging thoughts, but just keep going. Ride the waves. Just breathe. Keep on swimming. Keep on dreaming. Never let go of your true desired feelings, the want to feel good. It is totally OK to want to feel good, even if you don’t think you deserve it. You DO! You deserve to feel good. You deserve to think of yourself and care for yourself. It’s important. It’s needed. You at your best is better than you not at your best but trying to ‘serve’ others first. You can’t serve from an empty cup. Fill your own cup full of love first. That’s when the empowerment will emerge, that’s where the good feelings will be set free. With Self-Love. 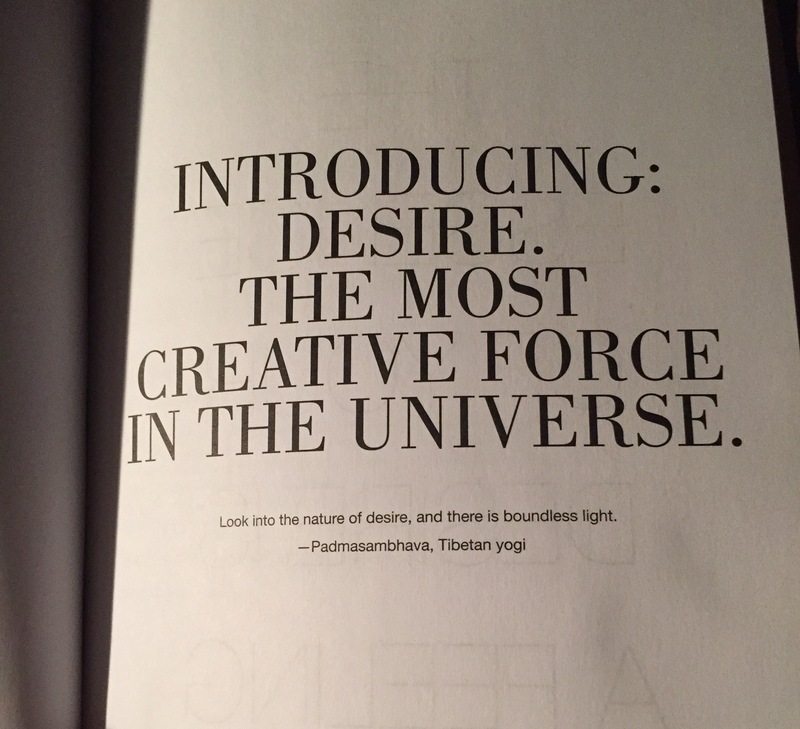 The Desire Map – Amazing read to help guide you to your core desires. Warrior Goddess Training– an empowering read to becoming the woman you want to be. Previous PostLife & Self Next PostNot that kind of Mom(ma).